Mike Bennett Author: Reanimator Part 5. Now on Patreon. Calling Patreon Peeps! 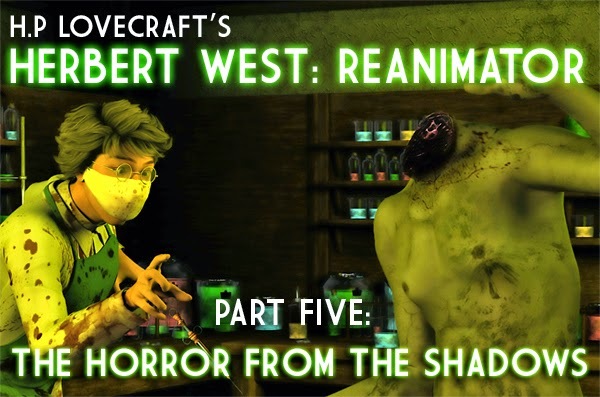 Don't lose your head, but Herbert West: Reanimator, Part 5 is now uploaded and ready for your ears. Click here to go straight to it (and remember to click the orange musical note logo beneath the podcast to download). Artwork by Jon Cape. Thanks Jon!